Mark joined LevRose in 2015 specializing in multi-tenant retail investment sales in the $1- 10 million range. 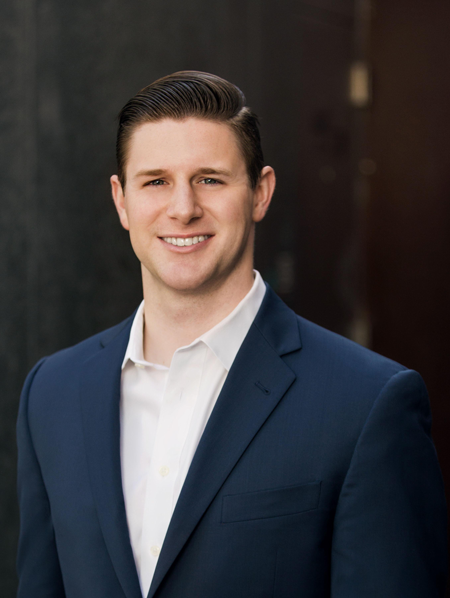 His persistent work ethic allows for the most accurate and up-to-date knowledge on the Metro-Phoenix retail market, while providing a diligent service tailored to his client’s needs. Mark’s partnership with Trenton McCullough, an industry expert, has created the best possible platform for investment strategies, acquisitions, dispositions and evaluations. With active involvement in ICSC and TCN Worldwide, Mark is able to meet his clients’ needs on an international level. Mark is an alumnus of Arizona State University and earned a Bachelor of Science in Political Science with a certificate in International Studies as well as Civic Education. During his time at Arizona State University, he was a member of Pi Kappa Phi fraternity and involved in Best Buddies – Arizona. Mark is a transplant resident from Los Angeles and currently resides in Scottsdale.